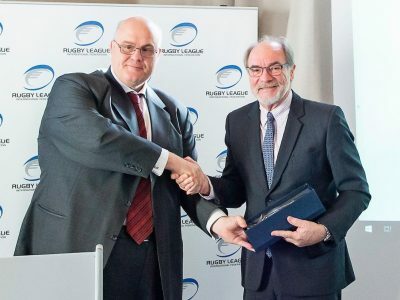 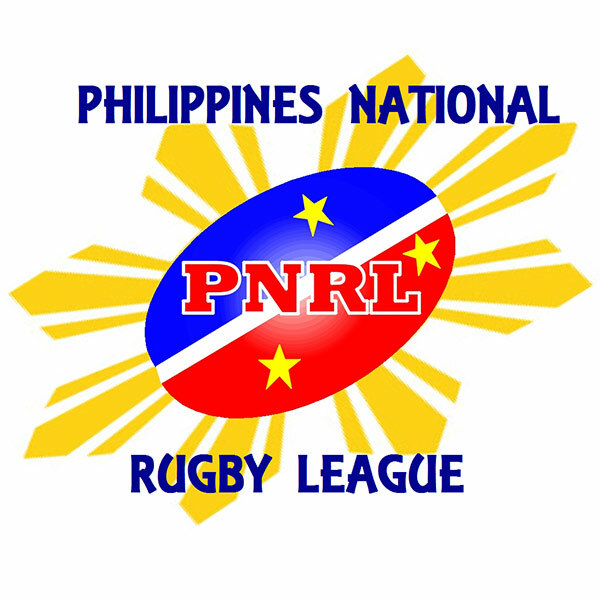 The Philippines National Rugby League Federation was formed in 2011 with the aim of bringing Rugby League to the Asian nation. 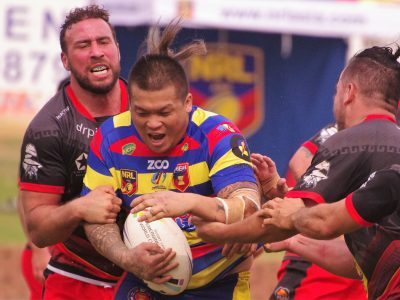 Since their inception, the PNRLF have done a significant amount of work both within the Philippines and the Filipino community of Australia to help spread the Rugby League message. 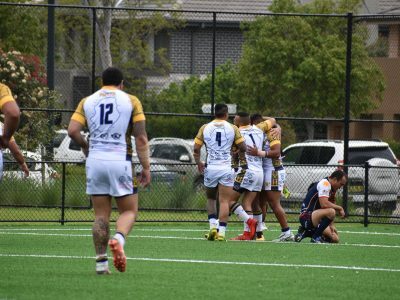 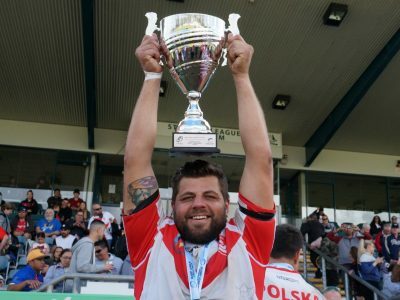 The Philippines have won both of Rugby League’s Asian Cup tournaments, beating Thailand both times.